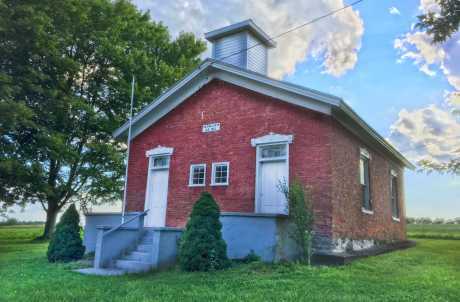 This one-room school house was used as a school from 1861 until 1939. It was restored and is used for community functions, tours, and displays period items from 1920-1930's. 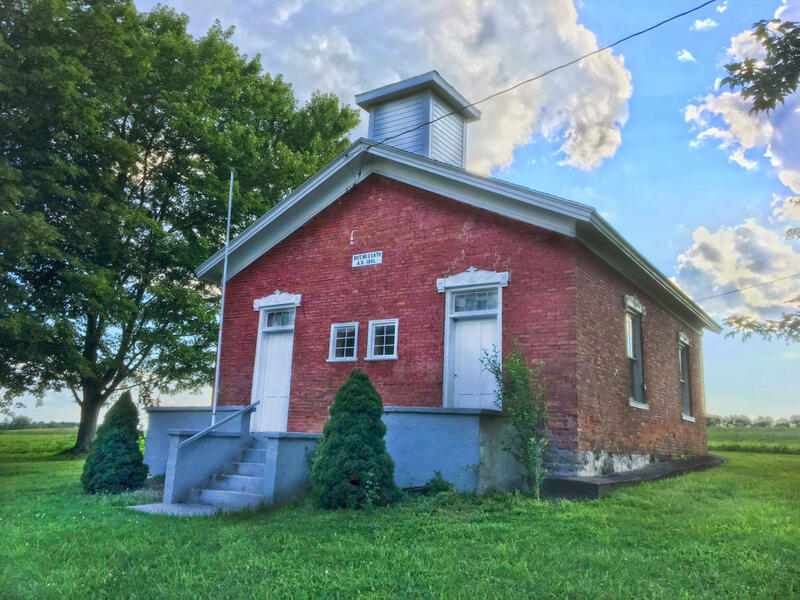 The Schoolhouse is open on Sundays in July and August from 1-5pm and other times by appointment.